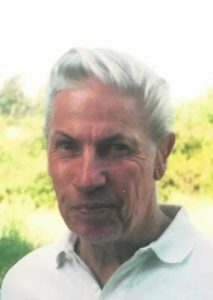 Freddie Fazzi, 85, of Silt, Colorado, passed away October 27th, 2018, at Valley View Hospital in Glenwood Springs with his family at his side. Freddie was born July 3, 1933, on Silt Mesa to Richard and Lena Fazzi. He served in the U.S. Army from June 1953 through May 1955 during the Korean War. He was married January 15, 1957, to Mabel Ann Fazzi. Freddie worked as a farmer, Uranium Mill Worker, and Coal Miner. He was known for his strong work ethic and friendly demeanor. 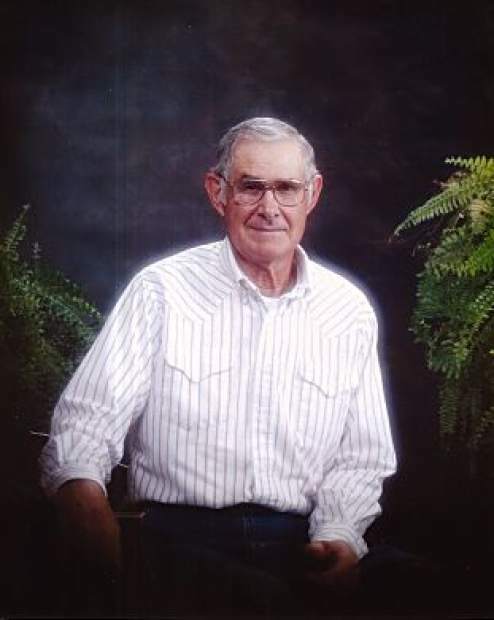 During his lifetime he loved gardening, fishing, hunting and spending time with his family. He purchased the family farm upon retiring and spent the rest of his years gardening, and raising farm animals. 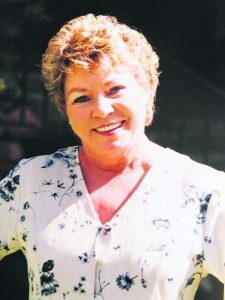 He is survived by his children: Debra Lyon (Chuck) of Flagstaff, Arizona, Donna Fix (Rocky) of Silt, Colorado, and Ron Fazzi (Patty) of Rifle, Colorado; and grandchildren: Chelsie Griefenberg of Tempe, Arizona, Angela Griefenberg of Lakewood, Colorado, Asa Fix of Lakewood, Colorado, Shanna Fix of Denver, Colorado, and Matthew Griefenberg of Mesa, Arizona. He was preceded in death by: his parents, Richard and Lena Fazzi; wife Mabel Ann Fazzi; siblings Joe, Richard Jr., Dorothy and Donnie Fazzi; and grandson Brandon Fazzi. 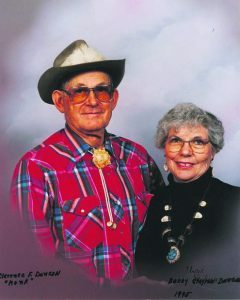 In lieu of flowers the family suggests donations in Freddie’s name to the Rifle Senior Center, 970-665-6540, 50 Ute Avenue, Rifle, Colorado 81650. Viewing at 12:00 pm, Services at 1:00 pm at The Church of Jesus Christ of Latter-Day Saints, 1400 Birch Avenue, Rifle, Colorado, 81650 on Thursday, November 1st. 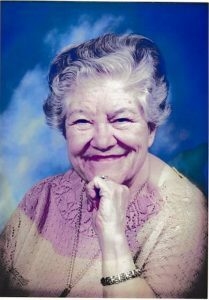 Luncheon immediately after services and then graveside services at Silt Skyline Cemetery.